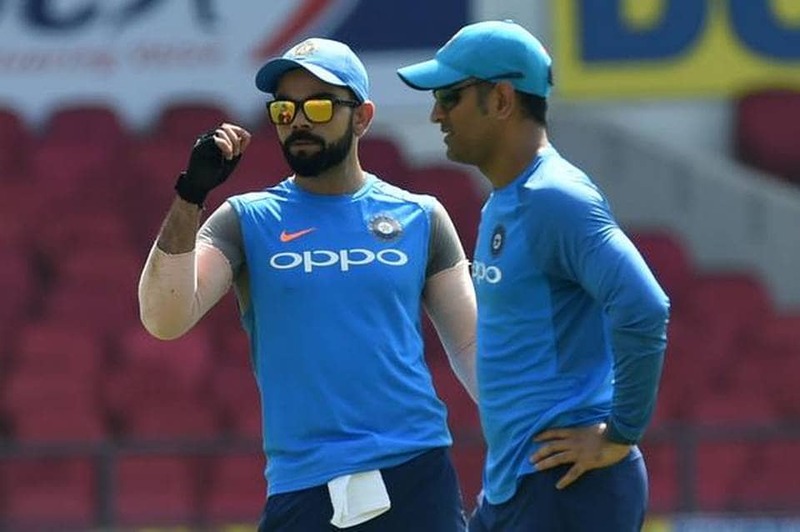 No one is more committed to Indian cricket than Mahendra Singh Dhoni and batting at number five is the ideal spot for him, said Virat Kohli in stout defense of the former captain. Acknowledging Dhonis contribution in the historic series-triumph in Australia, Kohli defended the former captain saying he should be allowed breathing space. I think firstly as a team we are very happy for Dhoni. That he is amongst the runs, because it is very important to get runs under your belt to get that rhythm and get that confidence back. Especially when you have not been playing so much international cricket,said the India captain at the post-match press conference. Many things happen on the outside. People say a lot of things but as an individual we know that there is no one more committed to Indian cricket than Dhoni and people should let him have his space because he has contributed so much for the nation. They should let him figure out things on his own and what he needs to do. He is one of the most intelligent cricketers and he is not someone who is not aware about what needs to be done. As a team we are totally in sync with what he is doing and we are all very happy for him, said Kohli. Dhoni batted at number four in 2016 for a while. But after that he has been pretty happy playing at five and six for the team. We felt that number five was the ideal position for him. And if you saw him bat at Adelaide as well he was pretty comfortable in that position because that allows him to do a bit of both - get some game time as well as finish games off, attacking as and when required, Kohli said. Dhoni played a crucial role in India winning the decisive third ODI with his unbeaten 87-run knock on Friday and at Adelaide too his unbeaten half-century had scripted Indias win. He was more himself from that game (Adelaide) on, and he built onto this knock today. We are pretty happy with the batting combination that we had in Adelaide. When someone like Hardik Pandya is not there you have to balance somehow. So a lot of things vary in that regard. But we as a team, and myself as captain, we feel that Dhoni at five is the most logical. It is the ideal place for him and the team as well, Kohli said.